The MWC 2017 is coming real soon, there are lots of Speculations flying around about what different manufacturers are planning to unveil at the event. 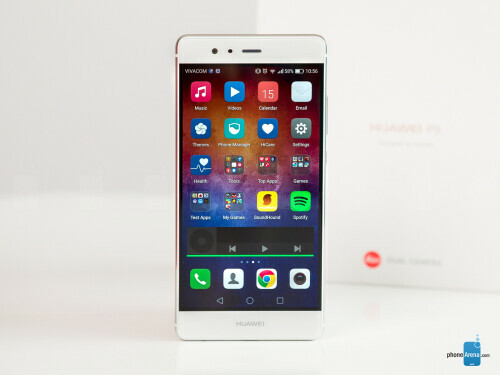 Huawei is also not left out, there have been rumours that the much anticipated Huawei P10 might be unveiled at the event and it's expected to come in different variants. According to a Spanish retailer Phone House, which has listed the tech. specs of the P10 Plus. The Huawei P10 plus is the larger variant of the hauwei P10 family. It features a 5.5-inch display with a resolution of 1440 x 2560 pixel. It is expected to come with a 12-megapixel rear camera with dual-LED flash, and 8GB of RAM. The P10 plus is expected to come with the Huawei's Kirin 960 chipset under the hood. This is also the same chipset used on the Mate 9 smartphone. Based on the info, the device will pack a massive 8GB RAM and a 256GB expandable internal storage. The device which is listed at $799 is expected to come in silver, gold and black color configurations. Note that this is just rumoured specs based on the listing and none of this can be confirmed yet until the official unveiling.